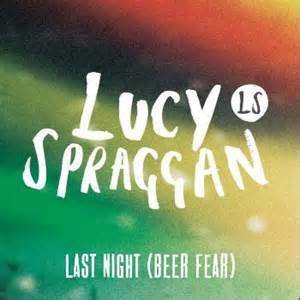 The song reminisces a typical night out for a young person of this day in age, “drinking too much and socially smoking.” Last Night was Lucy Spraggan’s first X factor audition song, and has taken just over a year to be released. It is accompanied by a video of what looks like a truly hopeless attempt of an early twenty something’s house party, but what else do you really expect from an X factor contestant who is trying to get their 5 minutes in the spotlight. The only thing that has been added is a slightly timid reggae guitar. This song is catchy, however nothing to rave about. Not even a one hit wonder.